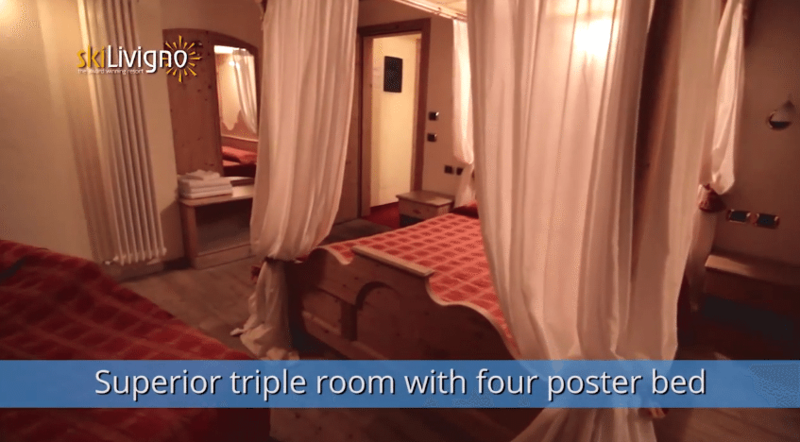 The modern style of the Hotel Cristallo reflects the architectural traditions of Livigno with tasteful use of wood and stone throughout the structure. 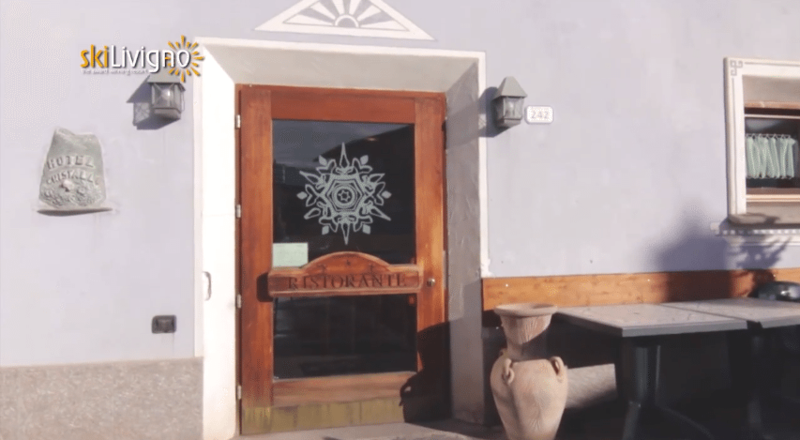 Completely renovated in 2003, the understated and relaxed atmosphere of the Cristallo has been carefully shaped by sisters Maura and Lorenza Cola, the hotel owners. 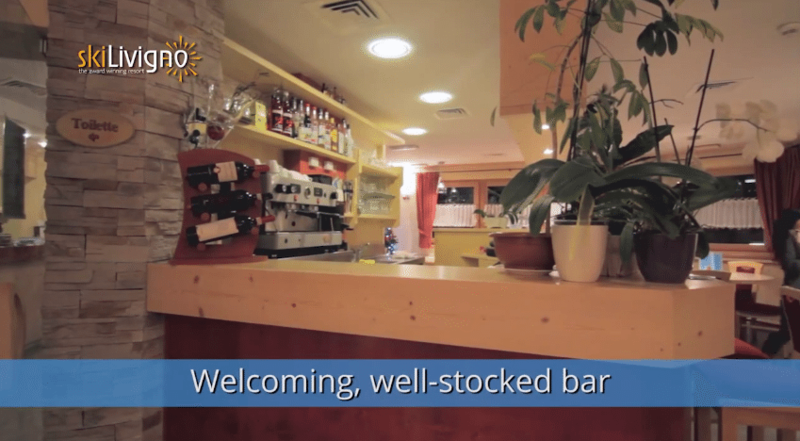 Guest amenities include a welcoming bar, and a delightful restaurant, expertly run by Lorenza, serving the tasty cuisine of Livigno and the Valtellina. 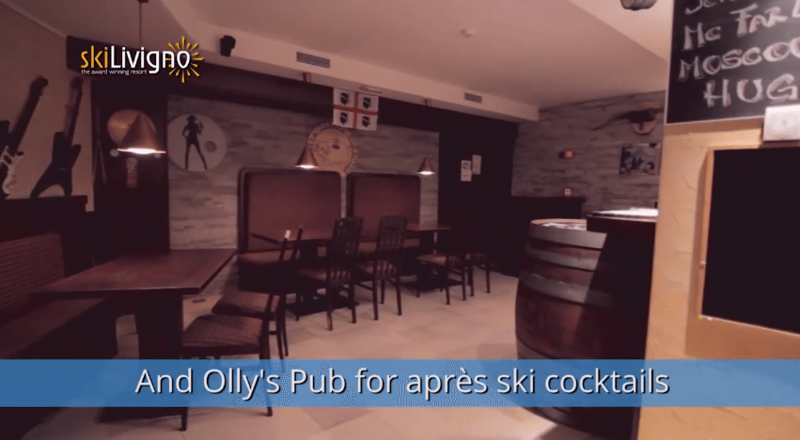 For an atmospheric apres ski experience, ‘Olly’s Pub’ is a great place to unwind with your favourite cocktails expertly prepared by Olimpio, your friendly barman. Guest rooms have been carefully and individually designed, with the use of wood creating a feeling of warmth and well being. 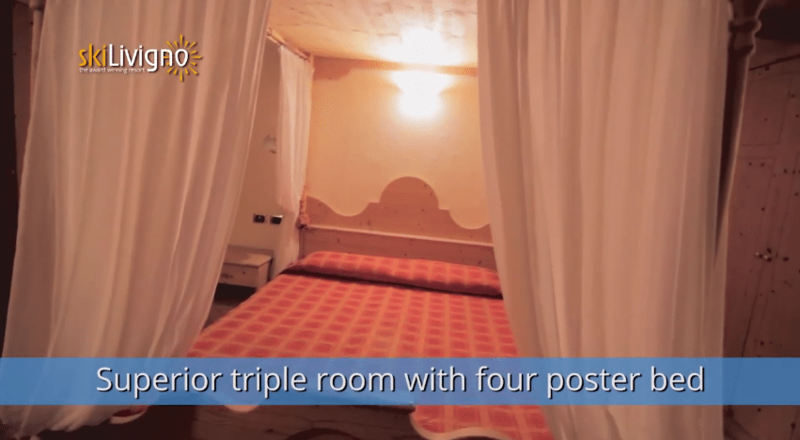 There are two categories of room – Comfort and Superior. 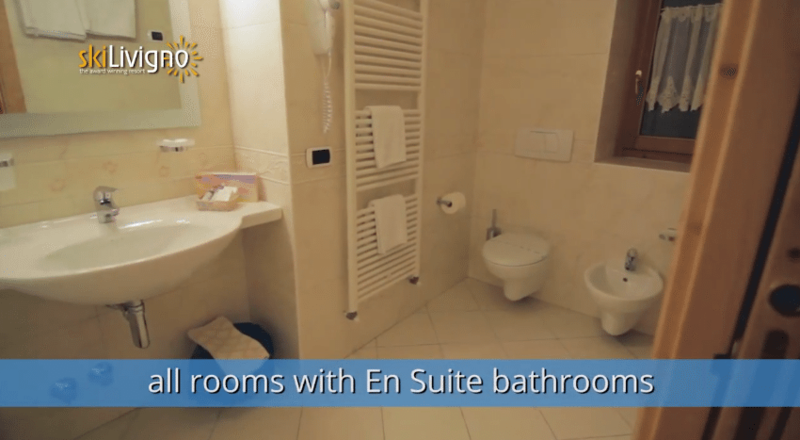 Non allergic carpets are fitted in all rooms, and your some rooms have shower with Turkish bath or whirlpool bath or massage shower including foot massage. 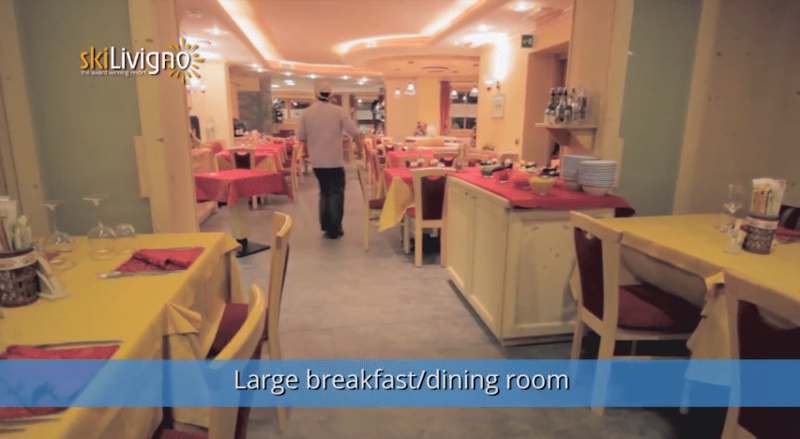 Superior rooms are more spacious than Comfort rooms. 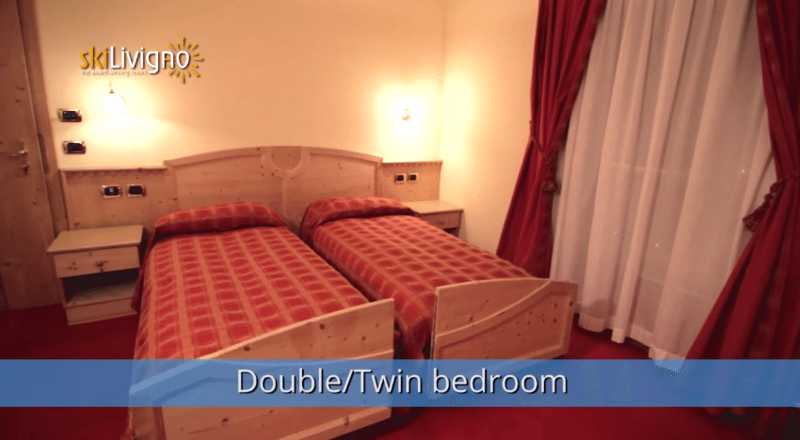 There are also a couple of spacious suite which are ideal for families. The ski bus stops right in front of the hotel, and the nearest ski lift is about 5 mins. walk away (lift 20). 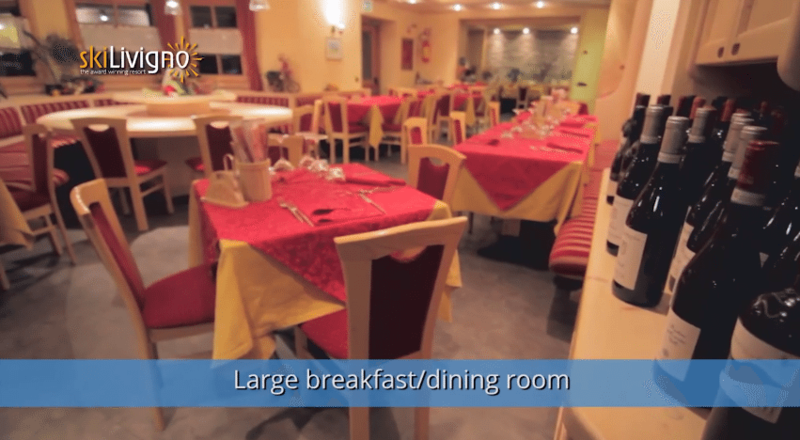 The pedestrian mall of Livigno is less than ten minutes walk and in addition, there are shops, bars and restaurants nearby.